The solar energy as a renewable energy source is available everywhere in our country and it can be exploited. The Sun is available also for you! Take advantage of the nature provided opportunities! 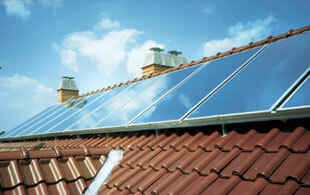 Designing and implementation of solar collector in any sizes. 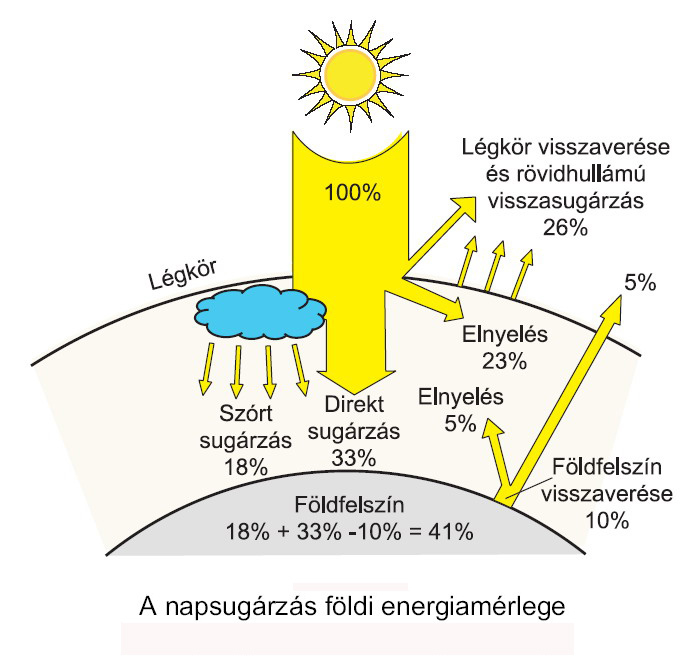 - Nearly 100 liters of 50°C water can be produced with each square meter of solar radiation per day. 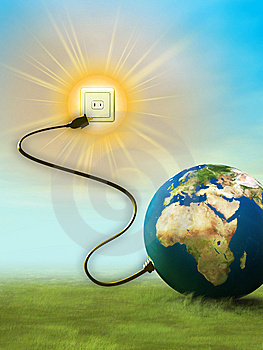 The utilization of the inexhaustible solar energy ensures optimal opportunity for you all year since it spares on wallet and means no load on environment. Take advantage of our expertise and the current available tender opportunities for planning and implementing the systems!